Recently i scroll my Instagram feeds, always thought that how so many people look gorgeous with flawless skin in all their photos. Yay! There are a ton of smartphone beautifying apps that can touch up your face or even though makeup! 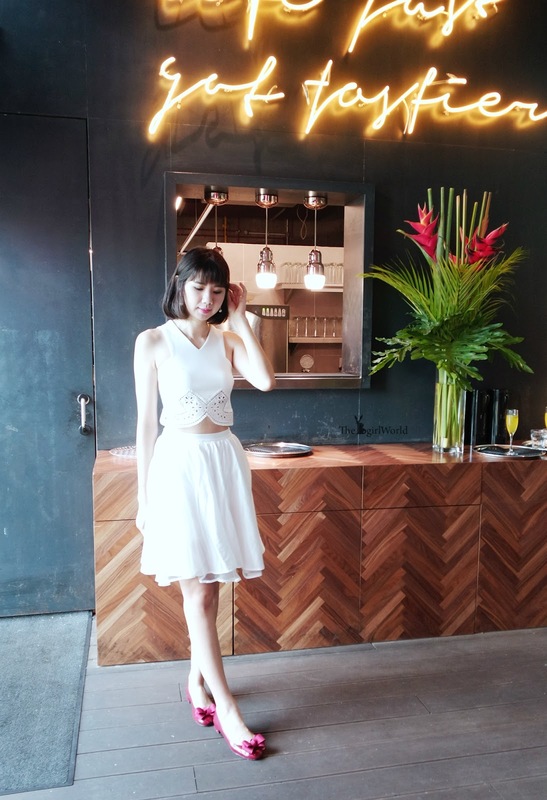 Shine and visible pores can make you feel self-conscious, you will non-stop editing your skin with those beauty apps and end up looks like a plastic doll or out of proportion. I always wondering if there is a magic tool to filtering smoother my skin instantly, just imagine use a tool for a goddess-gorgeous skin, woohoo! it must be the best solution for all of us! Now, there is one beauty brand has developed a solution for smooth, even skin without shine or the need for a smart-phone. 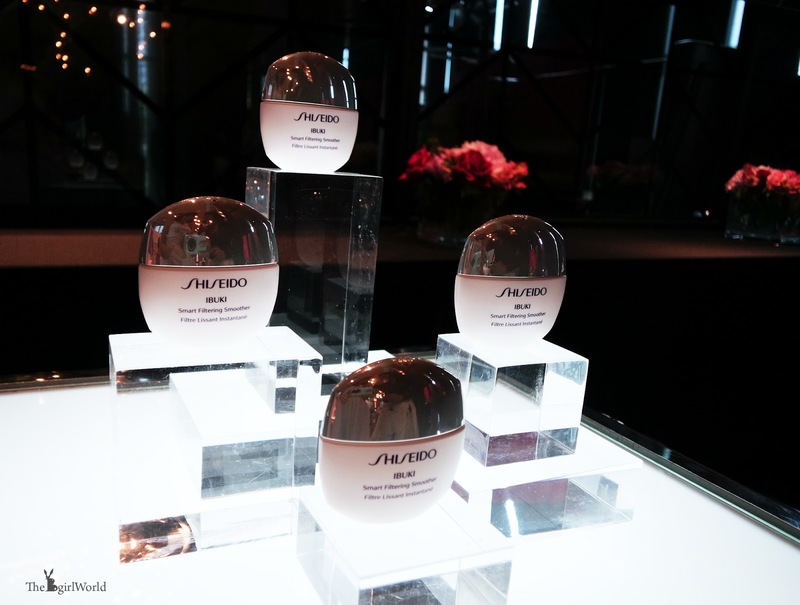 Jeng Jeng Jeng~ Let's give applause to Shiseido! 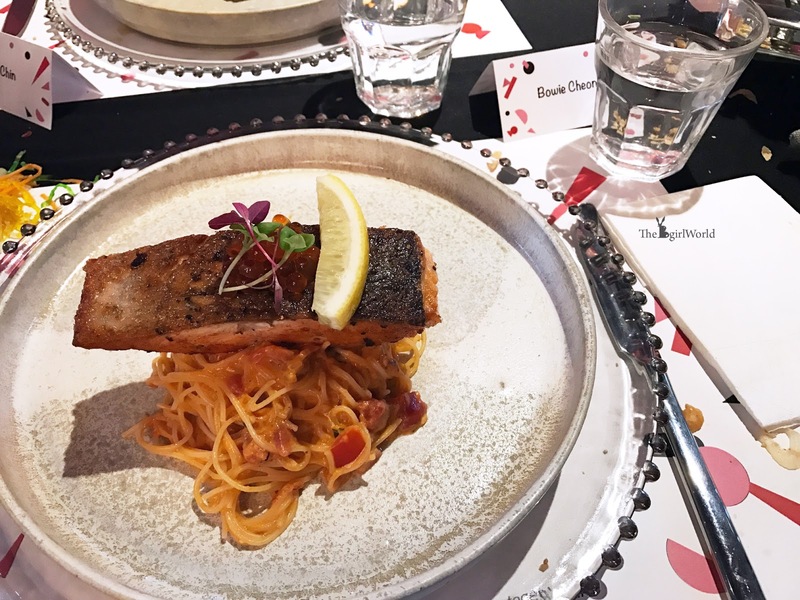 I had a lovely luncheon with Shiseido Malaysia before Chinese New Year, in conjunction to launch the new addition to the Shiseido Ibuki range - Shiseido Ibuki Smart Filtering Smoother. It is a serum that instantly creates photogenic skin as if it were filtered by a smart-phone beauty app. 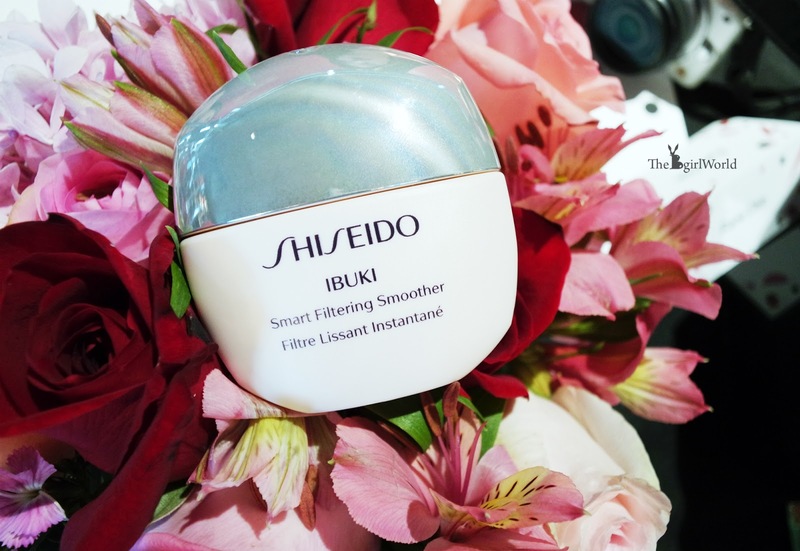 It is part of the Ibuki solution-based skincare designed to address the worries and skin concerns of busy millennials. 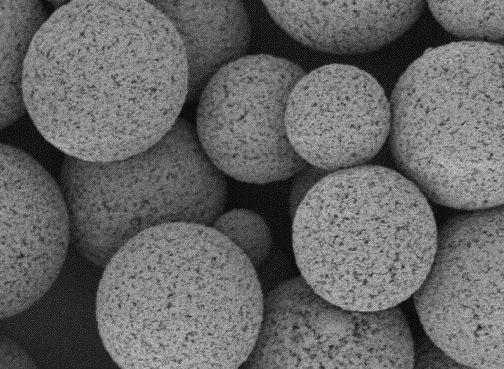 Using the unique technology - Photogenic Skin Technology, combining Oil-Targeting Micro Powder evenly into a serum base. When blended into the skin, to selectively deliver powder to the pores. When the powder collects in pores containing sebum, it works even more effectively. The smooth serum texture is maintained, and the skin looks perfected, as if makeup has been applied. Collects excessive sebum and helps to prevent T-zone shine. Helps to fight the causes of acne and other skin concerns. Smooth a small amount (one pearl-sized drop per use) onto your fingertip and lightly pat it over areas of shine and pore concern until well blended. The texture is light and velvety so it can be worn alone or over makeup. When i applied it on my T zone, it immediately absorbs excess sebum and minimizes visible pores. Especially on my nose area, the most obvious result i got! 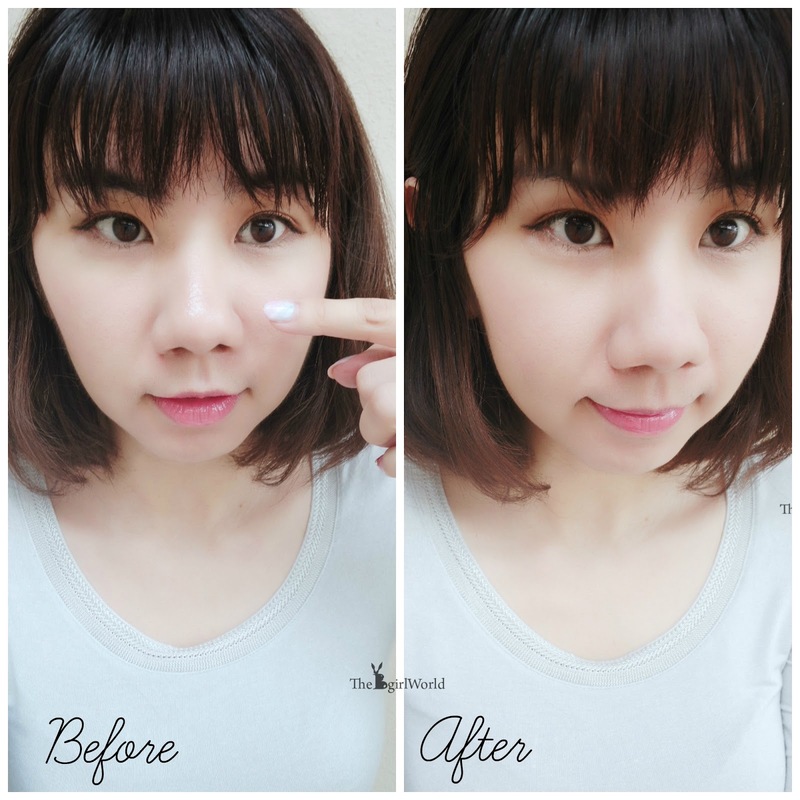 The area that i applied Smart Filtering Smoother was instantly cover shine and uneven contours, my skin seems like matte or camera filter had been used. The best part is, the oil-controlling effect can last up to 8 hours! It has truly amazed all of us, it's like a magic! We usually quite "kiasu"one, thought of achieve the best result if apply as much as possible, right? So when the Shiseido crew telling us, what we need to do is just apply a pearl sized drop over areas of shine and pore concerns, i was like "what?!!! Seriously?!!" And then few second later, OMGGG the effects of this product is truly remarkable! We all shout crazy there hahaha.... The serum’s texture was carefully chosen to blur imperfections and simultaneously add a smooth appearance to the skin. With ultra quick twist cap opens in one touch, this little bottle easily slips into a pocket or makeup purse. So you can use the product anytime, anywhere while looking smart. 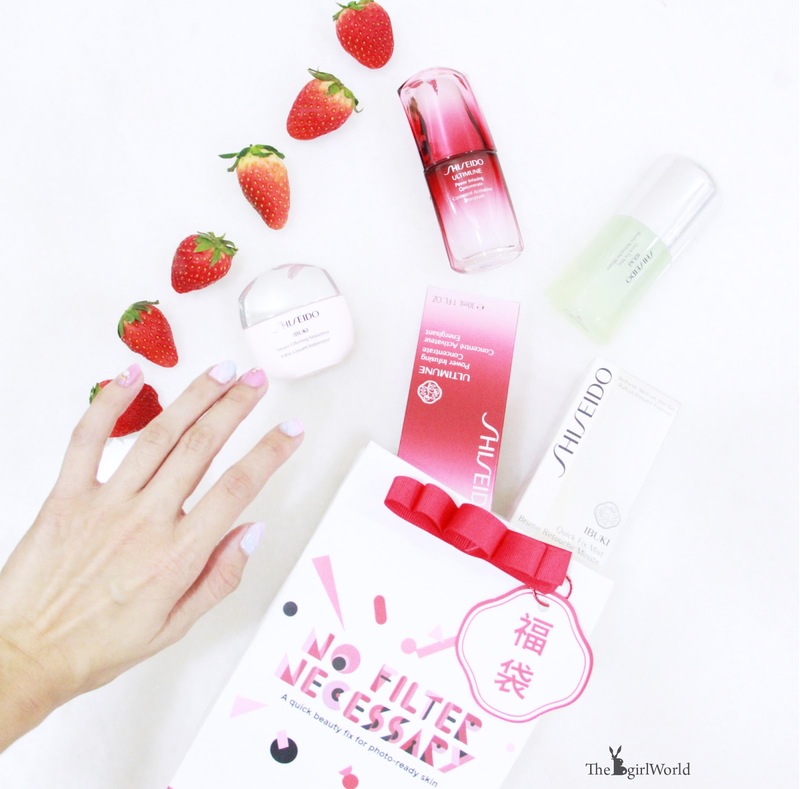 For the best Shiseido skin care routine, you can't miss out Shiseido Ultimune Power Infusing Concentrate (Face Serum) which act as multi-defensive power to bring forth strong, beautiful skin that glows from inside and out. 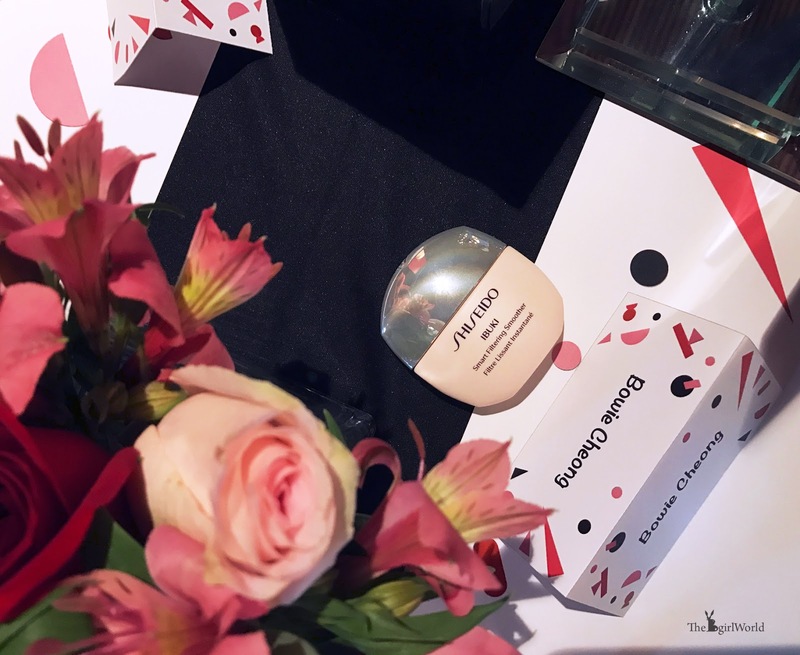 Thanks to Shiseido for the lovely luncheon and awesome products, Ibuki range and Ultimune range are the star products for smoother skin. 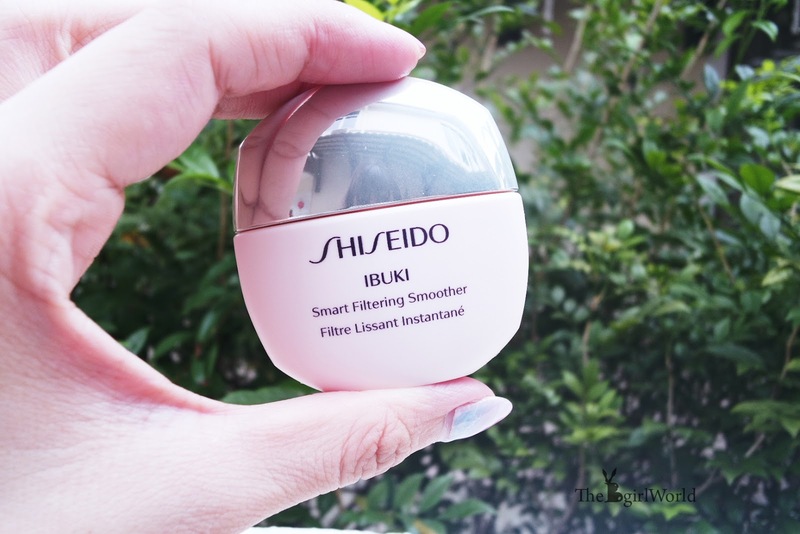 Smart Filtering Smoother works on makeup wear and shine throughout the day, now i can wave goodbye to my dull skin and visible pores. 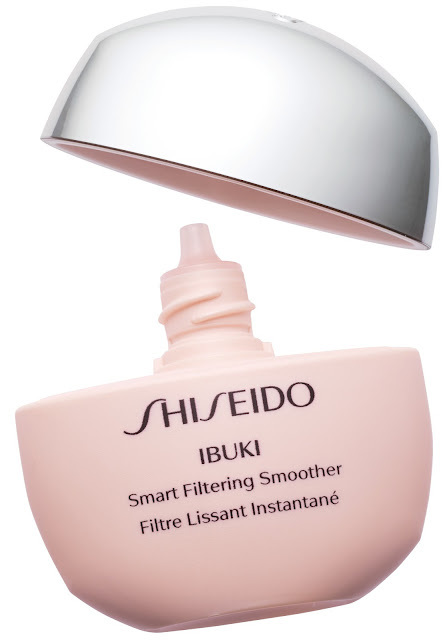 Shiseido Smart Filtering Smoother available at Shiseido counters at departmental stores all over Malaysia. 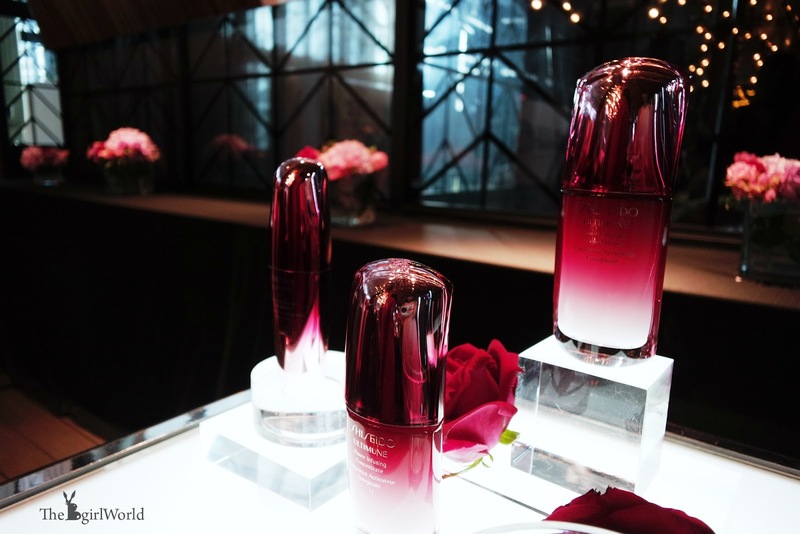 For more information, kindly visit Shiseido Malaysia official website and Facebook. Niceeee.. definitely going to check this product out here in Kuching..